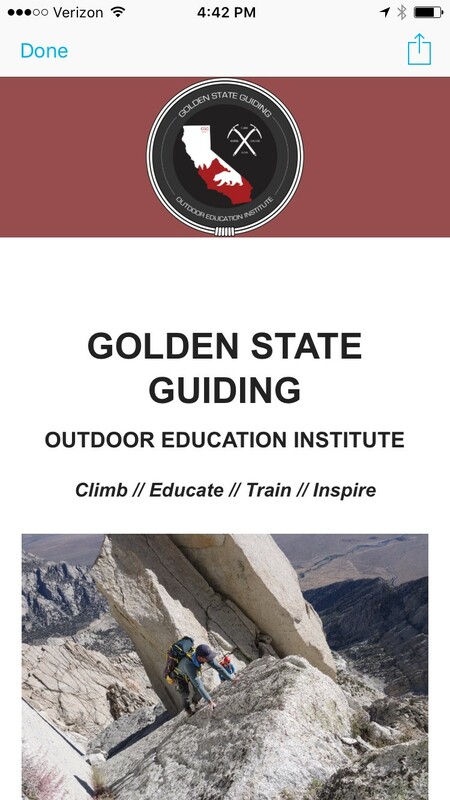 Sign up for our monthly eNewsletter and stay informed with everything that's happening at Golden State Guiding! Thanks you for signing up for the GSG eNewsletter. Now you’ll be up to speed with all the latest happenings at Golden State Guiding!